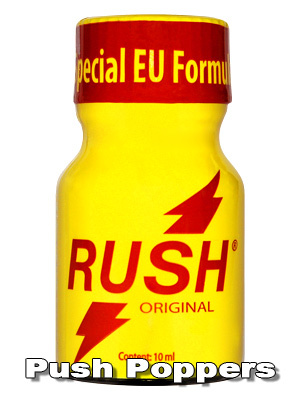 Rush Special is made with a different EU formula. The mixture has been developed to meet the taste of European customers. The aroma has a nice rushing effect - fast, powerful, simply overwhelming. Enjoy increased sexuality and an intense climax.